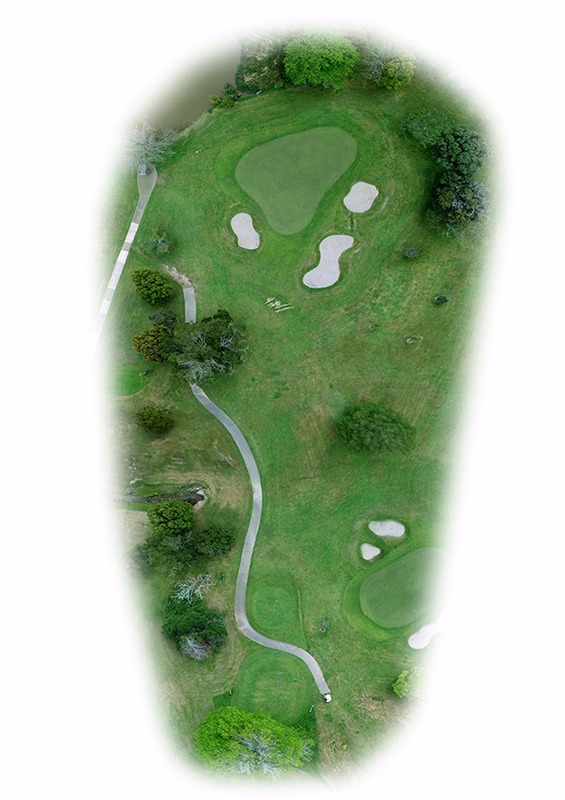 This picturesque Par 3 requires a precise tee shot to a well-guarded green that slopes from right to left. Front, left and right are bunkers, but too long and you will be in the hazard or water. Beware of the swirling winds around here when making your club selection. 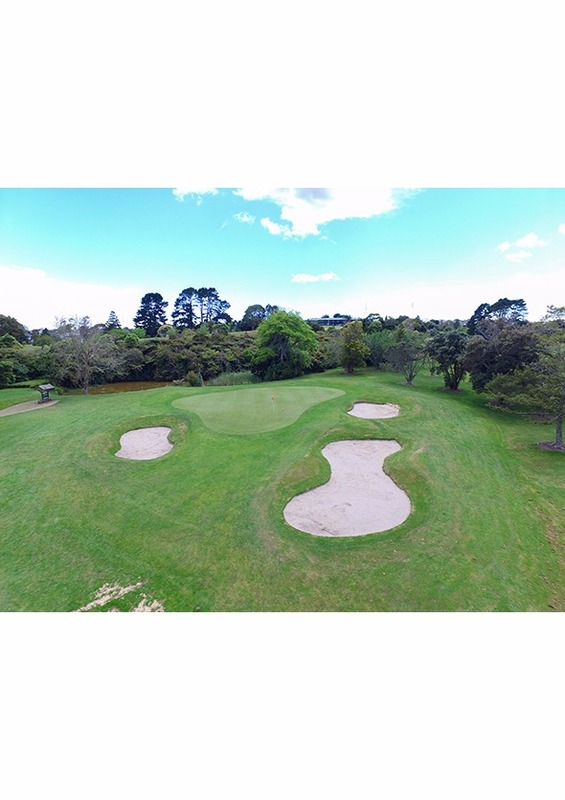 Summerset has a variety of retirement villages throughout Auckland which offer thriving communities in a safe environment. Summerset villages provide something for everyone. Each is designed to reflect its community's needs and local surroundings. At the heart of each village is the village centre with recreational facilities and social spaces for events and gatherings or just enjoying time with friends. All our Auckland villages offer a variety of modern living options, including care should you need it. Development is underway at our newest Auckland Village Summerset at Heritage Park in Ellerslie. Our Village Centre has recently been completed offering Divine Caf?, recreational facilities and social spaces for residents. So pop in to 8 Harrison Road to check out what Summerset has to offer. 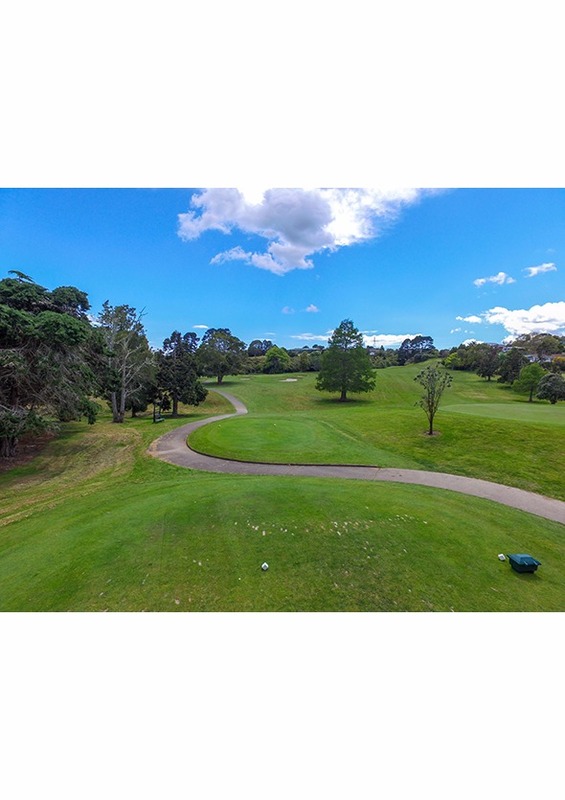 If you like the idea of retirement village living in another part of Auckland, Summerset has four other villages in Hobsonville, Karaka, Manukau and Warkworth and we've recently purchased land to build villages in Parnell and St Johns. You're welcome to check out our villages anytime you'd like. Talk to our residents to hear and see for yourself how Summerset could be right for you. 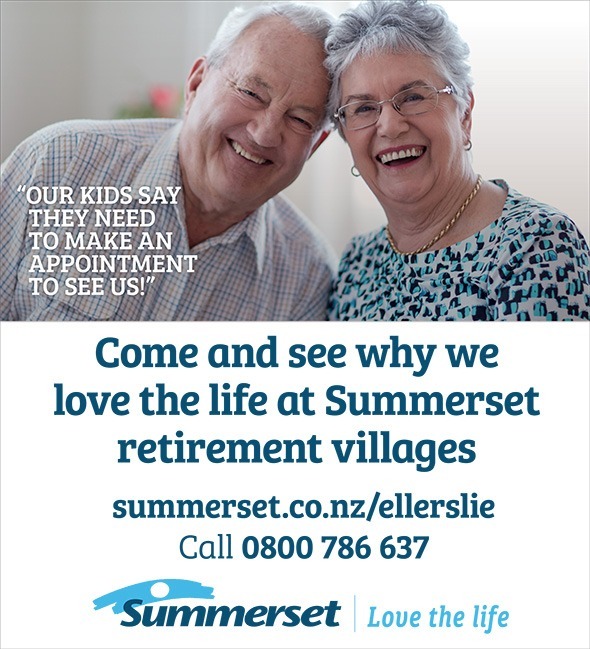 Summerset has been developing and operating retirement villages in New Zealand for 19 years. More than 4,200 people choose to call Summerset home at 21 villages across the country. For more information please visit www.summerset.co.nz/auckland or call 0800 SUMMER to receive a free information pack.